A well designed six bedrooms duplex villa is set on a large 215 sq. 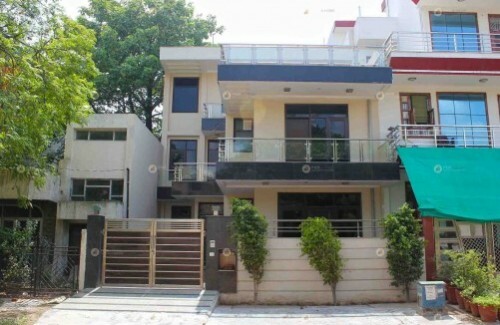 yd plot, situated in Sushant Lok I. It comprises of a ground floor, first floor and second floor. Each bedroom is attached with a bathroom. There is imported marble flooring throughout the house.